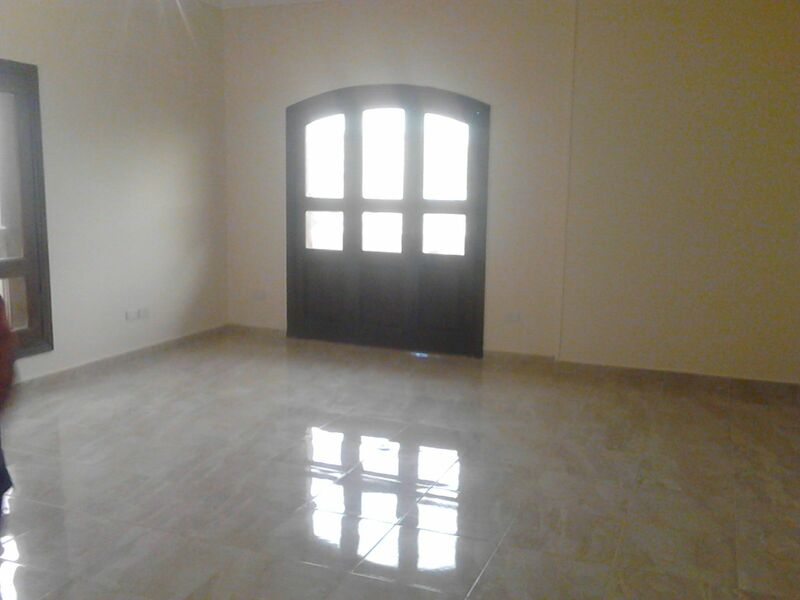 For Rent Apartment villas Benfsj8 Ne ..
New Cairo , Villas Benfsj 8. 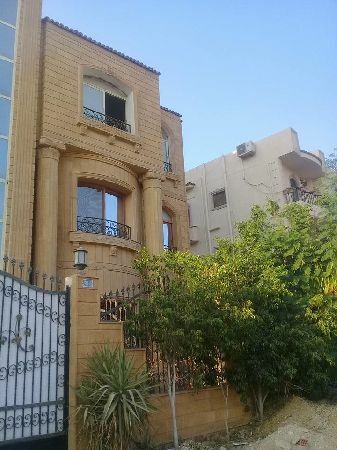 For Rent Apartment Ganoub Academy Fif ..
Fifth District , Ganoub Akademeya G.
For Rent Bzment with garden villas Na ..
Fifth District , Villas Narges 2. 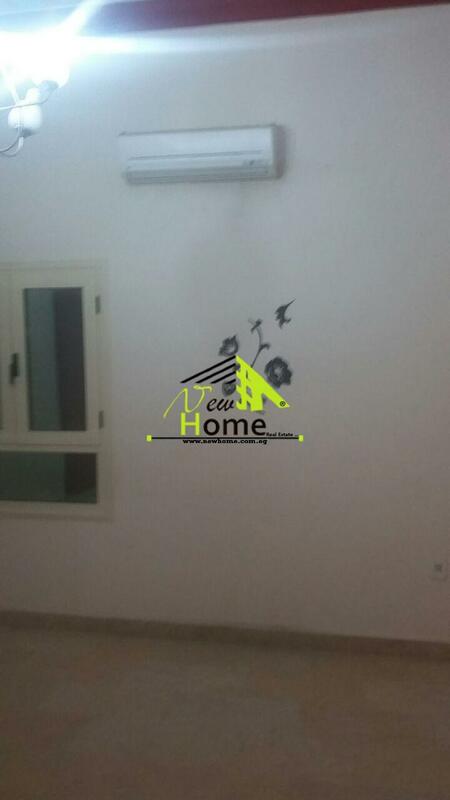 For Rent Apartment villas Ganoub Acad ..
Fifth District , Ganoub Akademeya A. For Rent store villas Al Nargas Fifth ..
Fifth District , Villas Narges 8. Shop for Rent , First Quarter Mall , ..
Fifth District , First Quarter..
Shop for Rent in The First Quarter M ..
Fifth District , First Quarter. 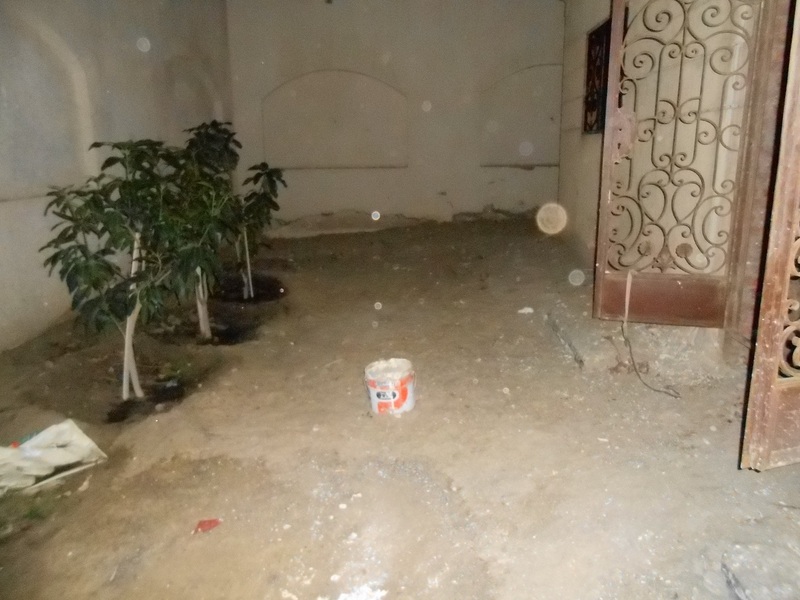 For Rent basement of the first Distr ..
New Cairo , Villas First District . 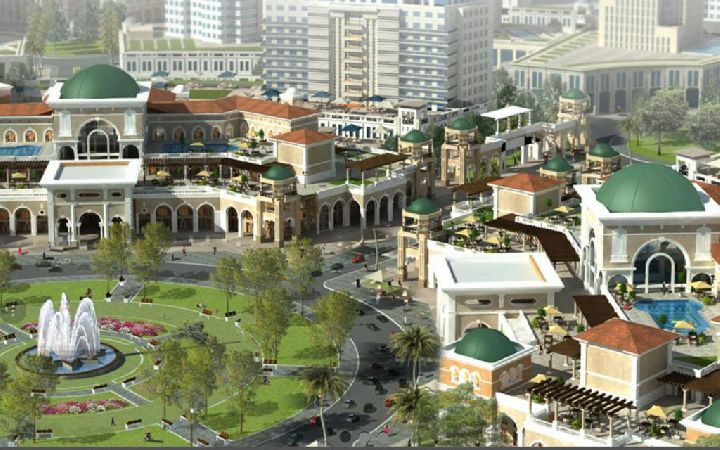 For Rent Apartment Third Quarter Buil ..
For sale or rent shop Mall in Fifth D ..
Fifth District , First Quarter .